We are deeply saddened by the news that Mr. Calep Emphrey, Jr. passed away. 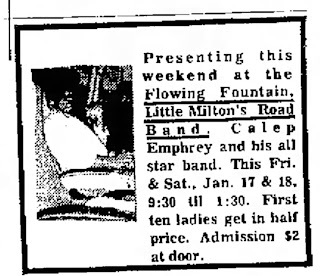 Mr. Emphrey was one of the best drummers, and he played with Mr. King for over 30 years. 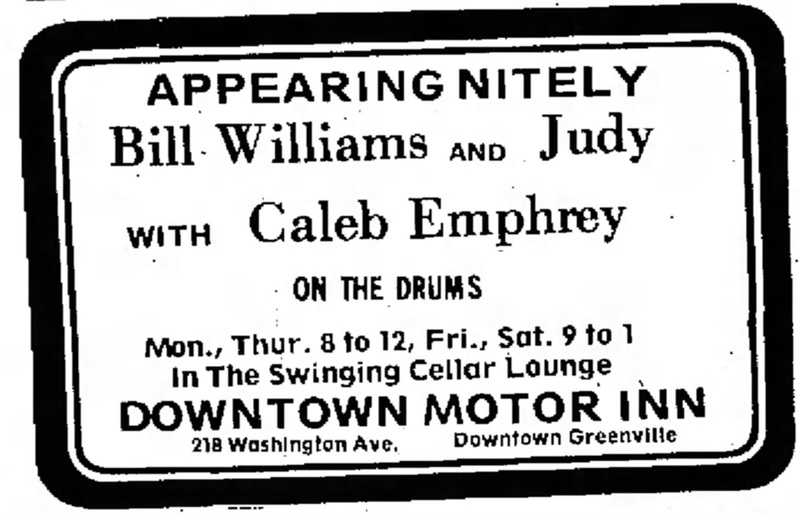 He also played with Little Milton, Albert King and others prior to joining Mr. King’s band, and played in his own band in his hometown, Greenville, Mississippi. We remember that B.B. 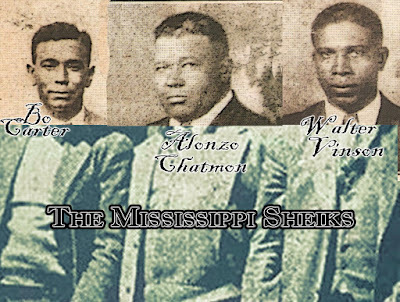 King fondly referred Mr. Emphrey as a fellow Mississippian as well as a fantastic drummer on the stage. Our heartfelt condolences go out to Mr. Emphrey’s family, band members, friends and fans. 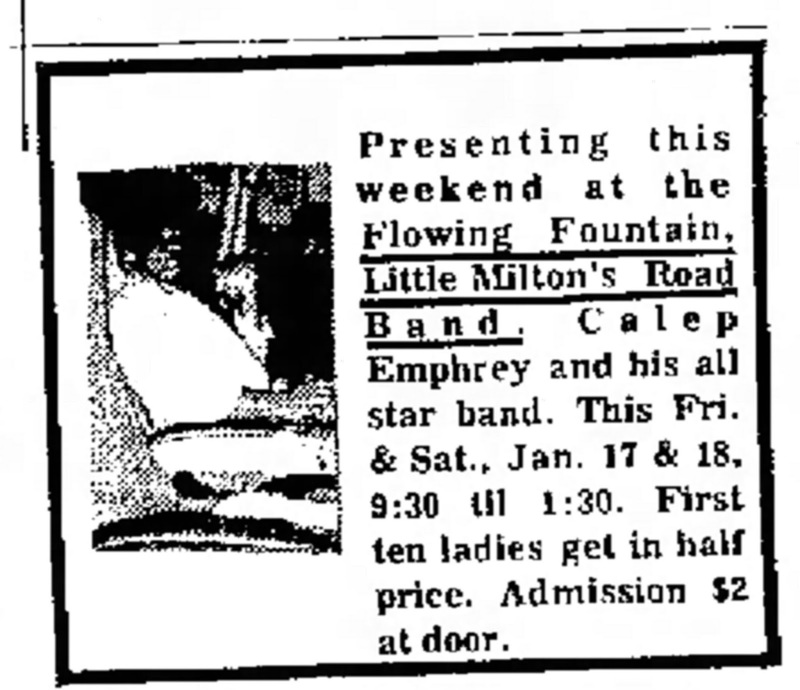 Calep Emphrey was born in 1949 in Greenville. Mississippi, and he started out playing the French horn—megaphone, baritone horn, and a lot of brass instruments. He started playing with the high school swing band—the Coleman High School Band. The high school band director Wynchester Davis had a band called the Green Tops, which went all around the state. 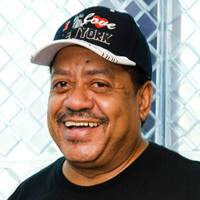 He went on to play in a concert band in college at Mississippi Valley State, where he was a music major in the late 1960s. 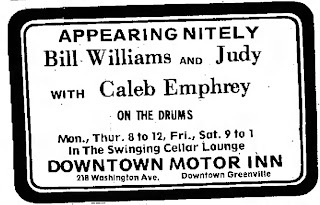 Professionally, he started off with Little Milton about '69 in Greenville. Milton used to hang around there a lot. So he needed somebody to fill the drummer position and he called Calep, who admitted, "I couldn't make no money with the French horn. [laughs]." "I did a thing in WattStax with him. I did a couple—three tunes on an album. We also did WattStax Two. I left Milton and went with Freddy King. He was paying more money. Yeah, and I left Freddy King and went to Albert King. Albert gave me a call and I was with Albert and then B.B. gave me a call. The bass player recommended me. His bass player at that time was Joe Turner. Big Joe Turner. they called him. I knew him from the Little Milton days. We used to play together there. The drummer [before me] was—his last name was Starks, but everybody called him "Jabo," his nickname. He used to play with James Brown. I've been with B.B. since '77. I jumped right into it. I studied it and listened to it. Yeah, I'm still nervous. [laughs] I'm a musician. I try to play all four corners. Compared with the Mil-tons and the Albert Kings, [the B.B. King Band] is more fulfilling because you get a chance to play a lot of places ordinary musicians don't get a chance to go—a widespread audience."